Our industry expertise and the experience of our team along with the ability to visualize an outcome is at the core of everything we do. We evaluate a customer's budget, time constraints and project needs on every estimate we do. You can depend on our integrity to provide honest and knowledgeable solutions, quality products and exceptional service. THERE IS NO CHARGE TO HAVE ONE OF OUR EXPERTS PROVIDE AN ONSITE CONSULTATION AND QUOTE. 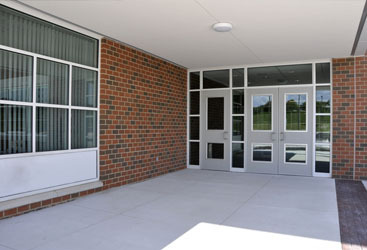 We specialize in the installation, service and repair for all your commercial steel door needs. We can field modify most existing frames and doors to accept windows, louvers, electric strikes, locksets, panic bars and more. New Project (Large and Small)… No Problem! The trust our clients have in the workmanship on new projects involving commercial steel doors, hardware and installation has been proven many times over. We are known for our very personalized approach to each project and our unique relationship with each of our customers. It is not the size of the project that matters, it’s the quality of work we deliver and the relationships we maintain. 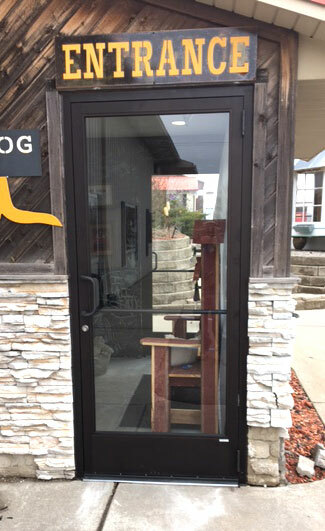 We supply and install commercial doors, including hollow metal frames and doors, wooden doors, all types of hardware aluminum and glass store fronts, handicap accessible auto operators, and access control. We will also do complete removal of your existing frames and doors in block and drywall openings.